Huntsville is a city located in the state of Alabama. It is located in Madison and Limestone counties, and it serves as the county seat for Madison County. The city has an estimated population of 193,079 people, making it the third most populous in the state. The Chickasaw and Muscogee-speaking tribes were the first settlers in the area. However, the population declined in the early 1800s due to land disputes and disease. The same year, John Hunt settled in the area around Big Spring. 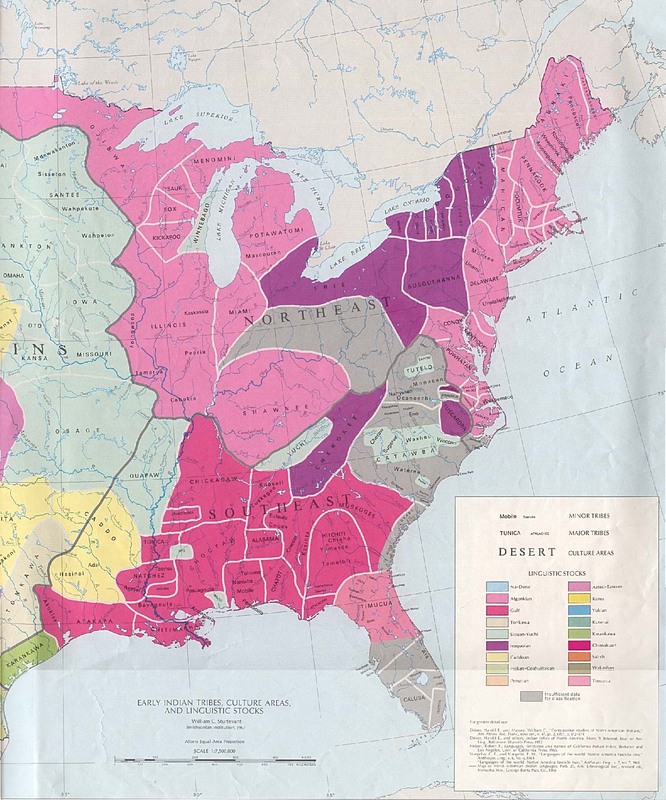 Native claims to the land were ceded to the U.S. through treaties signed in 1805 and 1806. LeRoy Pope then purchased the land and named it Twickenham. The city was planned out but the name was changed to Huntsville, in honor of John Hunt who had originally settled the land. Huntsville was incorporated as a town in 1811. It was the first incorporated town in the state. The city’s economy and population began to grow significantly with the introduction of the railroad and cotton industries. Cotton planters moved to Huntsville from all over the south. The city was originally made the capital, but this was later changed several times until Montgomery became the capital city. Huntsville continued to see growth as the Memphis and Charleston Railroad was constructed, linking the coast with the Mississippi River. Following the Civil War, the city was a center for textile mills. These mills built their own communities which included schools, churches, stores and other businesses. However, industry declined in the 1930s because of the Great Depression. Though growth had remained slow and steady, this changed in the 1940s with the construction of three chemical munitions facilities. The personnel totaled around 20,000 throughout World War II. In 1950, the Ordnance Guided Missile Center came to Huntsville and developed the Redstone Rocket, which paved the path for the U.S. space program and Army missile programs. Today, the city’s economy revolved around the technology industry. The city is home to over 25 biotechnology firms. The city has been named as one of the best cities for defense jobs and one of the most educated cities in the U.S. The city’s population is over 193,000, which is quite a significant jump from the 180,105 recorded during the 2010 census. The city has an area of over 214 square miles, and it has a population density of almost 905 people per square mile. Over 64% of the residents in Huntsville are white, over 30% are black, over 2% are Asian, and just over 2% are Hispanic or Latino. The largest age group is the 25 to 44 group, which makes up almost 30% of the population. Over 23% of the population is under the age of 18, and over 13% are at least 65 years old. There are more females than males, with 92.8 males to 100 females. Almost 13% of the total population lives below the federal poverty line. After Huntsville was founded, growth was slow but steady and was only at about 16,000 people at the time of the 1950 census. However, this all changed during the next census, when the population grew to over 72,000 people. The population had nearly doubled by the time of the next census. While growth has slowed in recent years, recent estimates show that the numbers are up over 7% since the last census in 2010, with the city on track to soon hit over 200,000 residents. How Many People Live in Huntsville, Alabama? There are 149,917 adults, (29,020 of whom are seniors) in Huntsville. The highest rate of bachelors degrees is among islander people with a rate of 58.29%. 92.49% of Huntsville residents speak only English, while 7.51% speak other languages. The largest non-English language is Spanish, which is spoken by 4.02% of the population. The race most likely to be in poverty in Huntsville is Other, with 51.44% below the poverty level. The race least likely to be in poverty in Huntsville is White, with 9.34% below the poverty level. The poverty rate among those that worked full-time for the past 12 months was 4.36%. Among those working part-time, it was 25.88%, and for those that did not work, the poverty rate was 22.98%. 93.40% of Huntsville residents were born in the United States, with 53.64% having been born in Alabama. 3.87% of residents are not US citizens. Of those not born in the United States, the largest percentage are from Latin America.